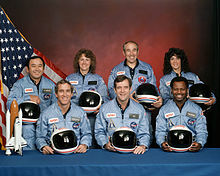 When the space shuttle Challenger exploded 29 years ago today, killing all seven astronauts aboard, I was working as a State House reporter for The News Tribune of Woodbridge. It’s one of those days a journalist always remembers because it involved reporting a historic event — – and in this instance an extremely tragic one. This entry was posted in Uncategorized and tagged Challnger explosion, Columbia space shuttle, Jim McGreevey, News Tribune, Peggy Noonan on January 28, 2015 by Rich Lee. President Obama’s trip to India brought back memories of one of the more peculiar moments of punditry I’ve been involved with. On the morning of Obama’s first inauguration, I was home. For me, the big story had been the historic 2008 presidential campaign and election. The inauguration was just a ceremony – more pageantry than news. Then my cell phone rang (Note to self: Do cell phones ring?). It was a friend of mine – an Asian journalist who had been working in America for years, but still had many contacts back home in India. She told me that a producer of an Indian news program needed commentary from someone involved in American politics to supplement coverage of the inauguration. 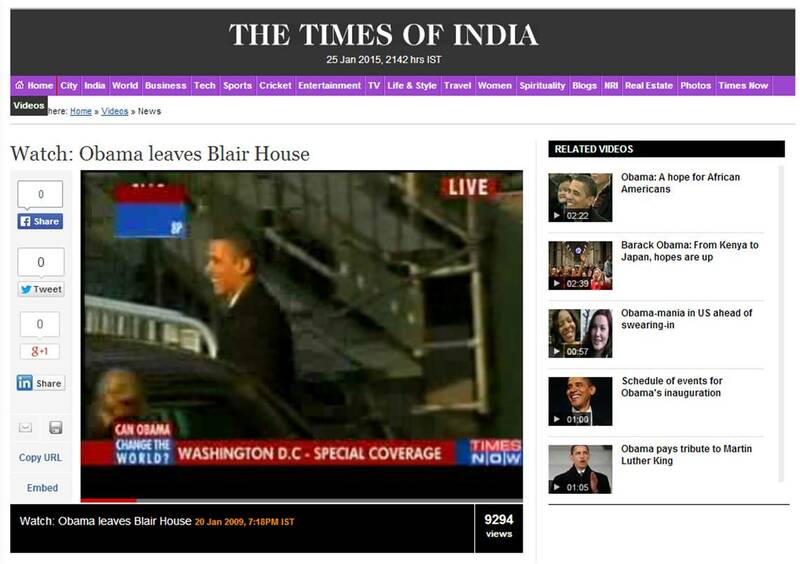 This entry was posted in Uncategorized and tagged Barack Obama, Times of India on January 25, 2015 by Rich Lee. It’s impossible to predict what will happen once a Super Bowl gets underway. Some games are cliffhangers that go down to the final seconds on the clock. Others are blowouts, so the only drama involves the commercials on our television sets, not the action on the field. But there is one thing we can predict. Regardless of the score, the Super Bowl halftime show will feature some of the most popular entertainers in the world. Over the years, artists such as Paul McCartney, the Rolling Stones, Bruce Springsteen, Prince and Madonna have provided halftime entertainment at Super Bowls. This year’s game will feature performances by Katy Perry and Lenny Kravitz. I’m a football fan and a music fan. Like many Americans, I look forward to the game, the halftime show and everything else that makes Super Bowl Sunday special. But I can’t help feeling a tinge of disappointment that some of my favorite recording artists never had an opportunity to showcase their talents before an audience of more than 100 million TV viewers (in addition to thousands in the stands at the game itself). This entry was posted in Uncategorized and tagged Bob Dylan, Cream, Doors, Jimi Hendrix, Super Bowl, Super Bowl Halftime, Who on January 24, 2015 by Rich Lee. 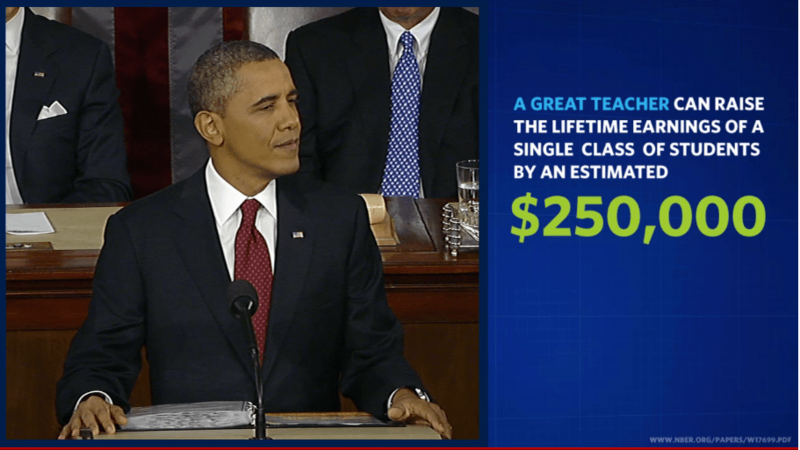 Just watched the enhanced version of the State of the Union online. This entry was posted in Uncategorized and tagged Colbert Report, SOTU on January 19, 2015 by Rich Lee. The Grateful Dead are celebrating their 50th anniversary in appropriate pre-internet style. Tickets go on sale tomorrow through mail order and require money orders for payment. Free tickets will be awarded to the three people whose ticket orders arrive inside the best decorated envelopes, and as is the band’s custom, the venue will include a designated section for tapers at each show. This entry was posted in Uncategorized and tagged Grateful Dead on January 18, 2015 by Rich Lee. Will 2015’s State of the Union set a precedent? If you want to know what President Barack Obama will discuss in his 2015 State of the Union speech, there is no need to wait until Tuesday when he delivers his annual message to Congress and the American people. The president already has begun traveling around the nation to promote the initiatives he will outline next week. Among them are proposals for free community college, more affordable housing and stronger cyber security. By pushing his agenda before the speech, Obama is reversing the usual sequence of events that accompany State of the Union addresses, as well as similar annual reports from governors, mayors and other public figures. For years, the norm has been to unveil an array of public policy proposals in the speech and then go out on the road to promote them. This entry was posted in Uncategorized and tagged free community college, media strategy, political strategy, SOTU, State of the Union on January 17, 2015 by Rich Lee.